The Pontins Spring deals are now on, and include great prices for the May half term week. Save big with discounted prices on holidays at Pontins where breaks start at just £79 per family on four. So to check out the great deals available at Pontins this Spring then simply click on the link below. 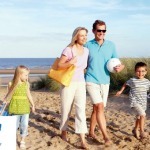 May half term is a brilliant time to visit your favourite Pontins UK Holiday Park. With spring in full swing and summer just round the corner, you are sure to get that special feeling on a Pontins Holiday. 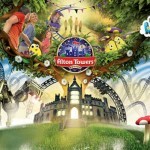 There will be lots of entertainment and fun for all the family you will be spoilt for choice. The Croc Crew and Bluecoats will be on hand to make your break one to remember, plus there will be some great acts performing for your enjoyment. This great deal also includes free entertainment passes and with shows each and every night you and your family are guaranteed to be entertained. 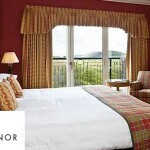 With a huge range of activities to suit all the family and with a wide array of places to grab a bite or a refreshing drink, you can relax in the knowledge that everything you need is at hand. 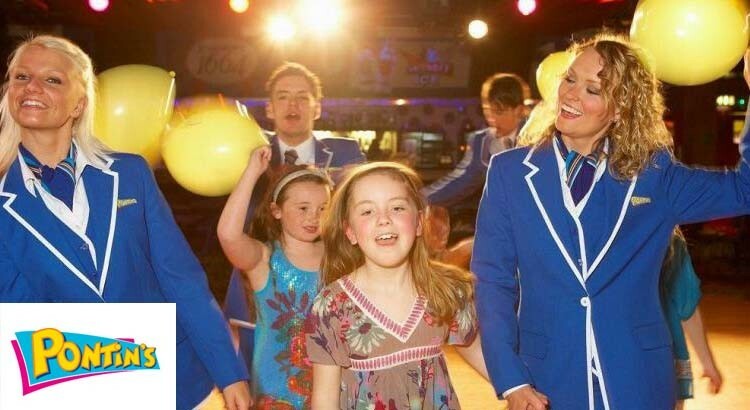 So if you are looking for a jam packed holiday full of great shows, great activities and so much more, then look no further than Pontins for your family May Half Term Break! Ibiza Summer Holiday Package 7 Nights for just £182pp.